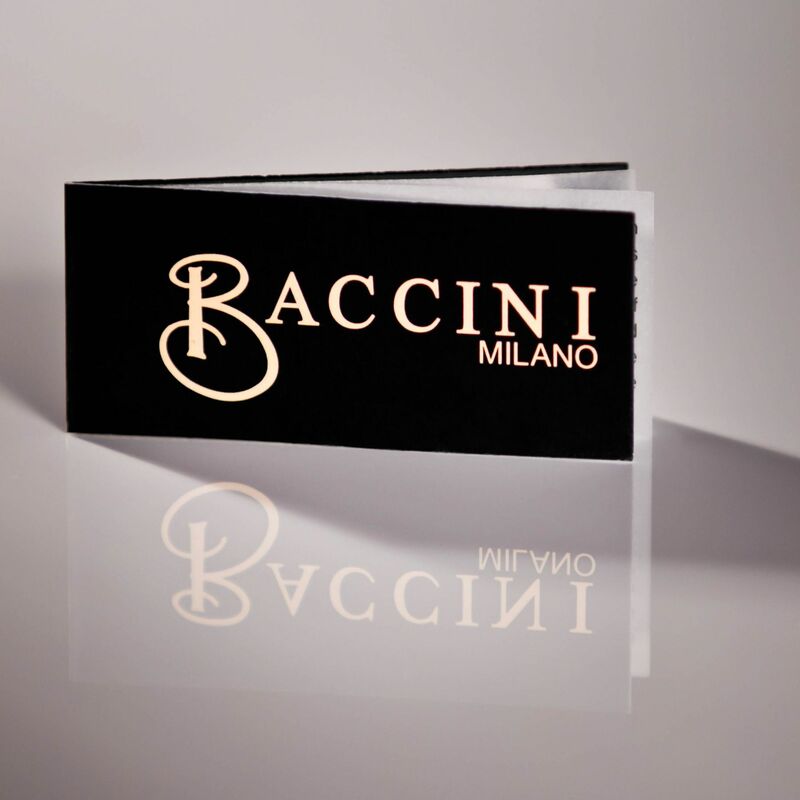 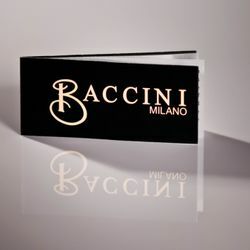 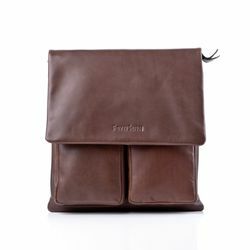 store and organize all your belongings together, you can even carry your tablet, iPad. 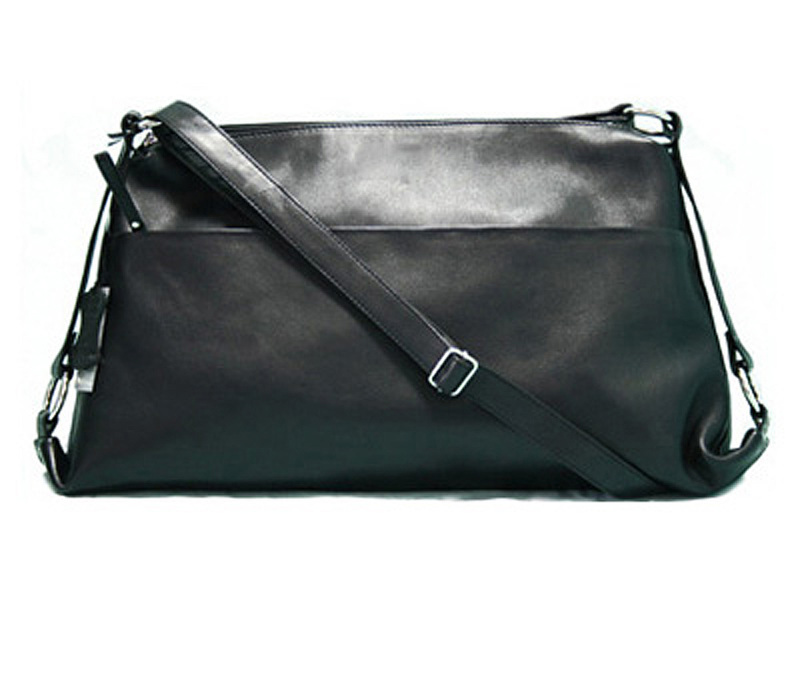 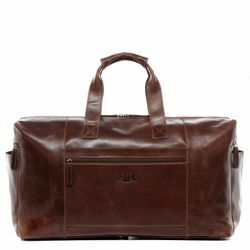 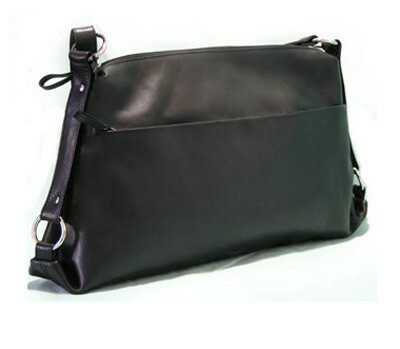 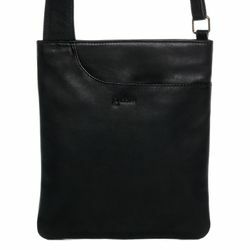 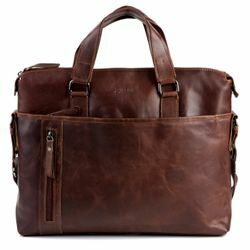 The shoulder bag is the perfect bag for city or even for the office. 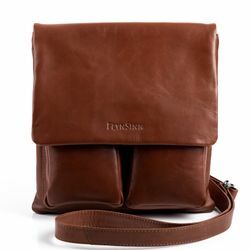 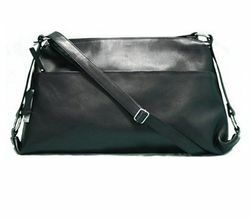 With the long shoulder strap you can carry the bag comfortable, even cross body - both hands free and let's go ...! 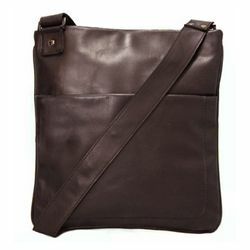 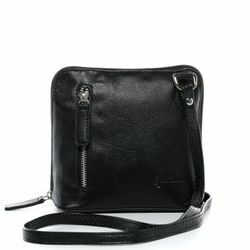 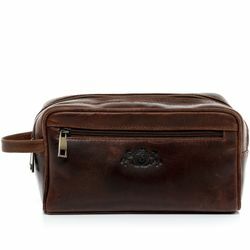 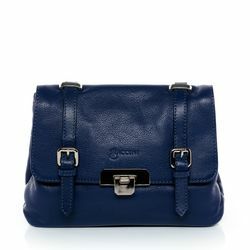 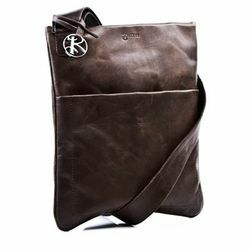 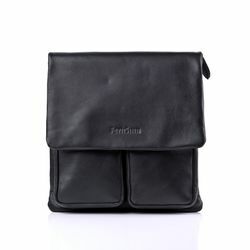 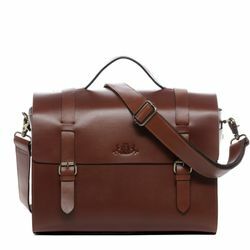 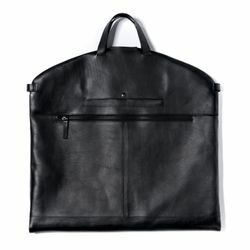 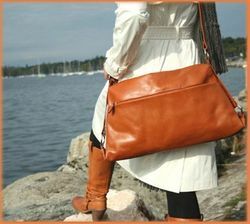 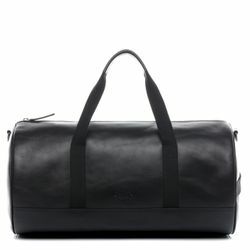 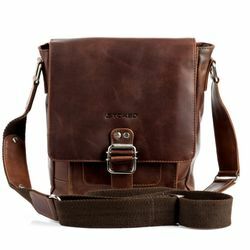 Ratings for "cross-body bag LUCIA Smooth Leather"